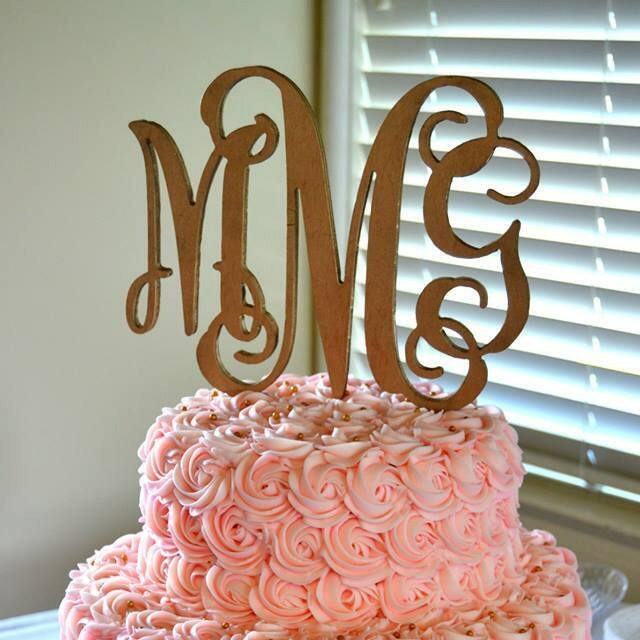 This painted cake topper is created by D + Three Designs out of 1/2 inch birch wood. Cake toppers are then painted and sealed to ensure long lasting protection. The bottom two attached sticks are not painted since these will be placed into the cake. 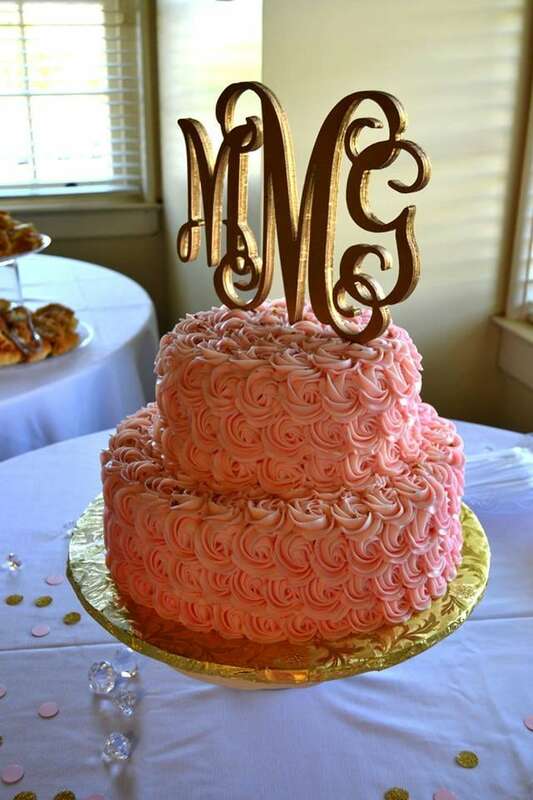 This cake topper is 8" tall by about 10" wide. We are happy make your cake topper to the size you need to fit your cake! 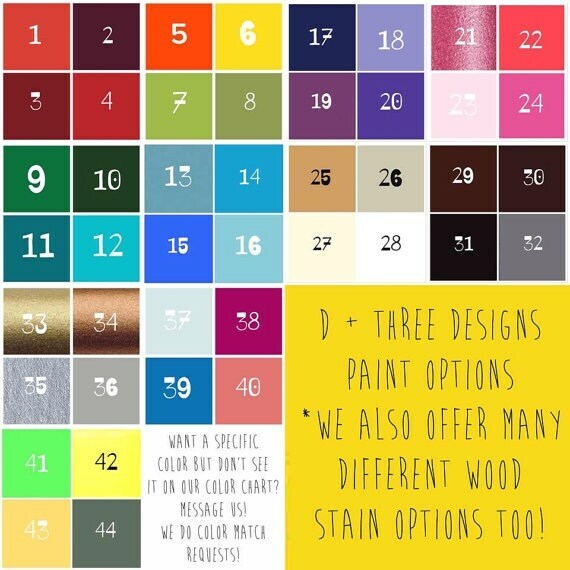 Just be sure to message us the specifics in the notes to seller box along with the paint color you choose! We LOVE custom orders so if you have an idea or need other wedding signs shoot us a message! 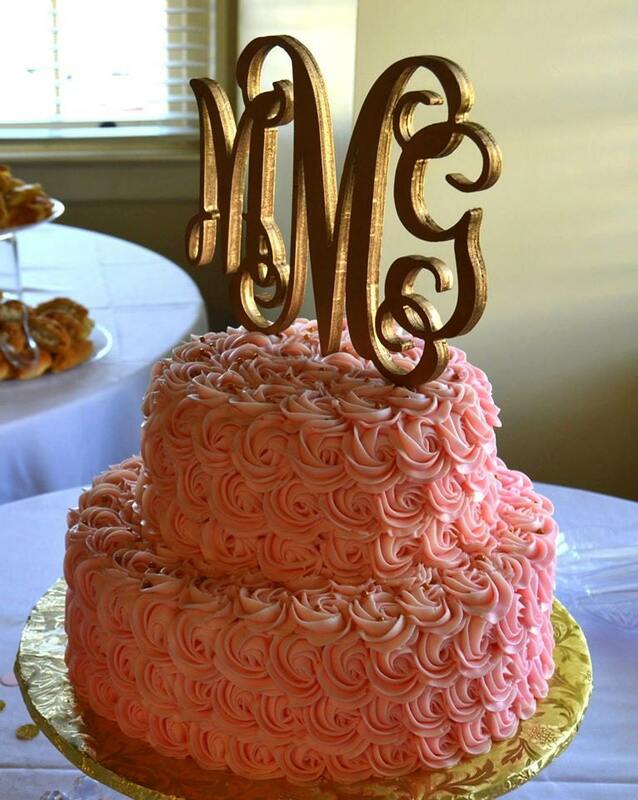 The cake topper you made for my daughter's wedding is absolutely beautiful. I cannot wait to see it on the cake in April. She absolutely loved it. It's perfect! I love it! !